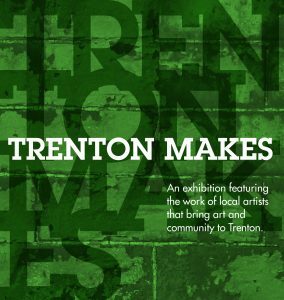 TRENTON MAKES: An Exhibition of Trenton Artists at Capital Health Medical Center – Hopewell‘s Investors Bank Art & Healing Gallery. All are welcome! Come by and enjoy the show! Participating Artists: Addison Vincent, Aylin Green, Bayron Calderon, Bruce Lindsay, C.A. Shofed, Dean Innocenzi, Habiyb Shu’Aib, Jonathan Conner, Leon Rainbow, Lori Johansson, Megan Uhaze, Thom Montanari, Jesse Vincent, Anthony Fearron, Tamara Ramos, William Kasso and more! 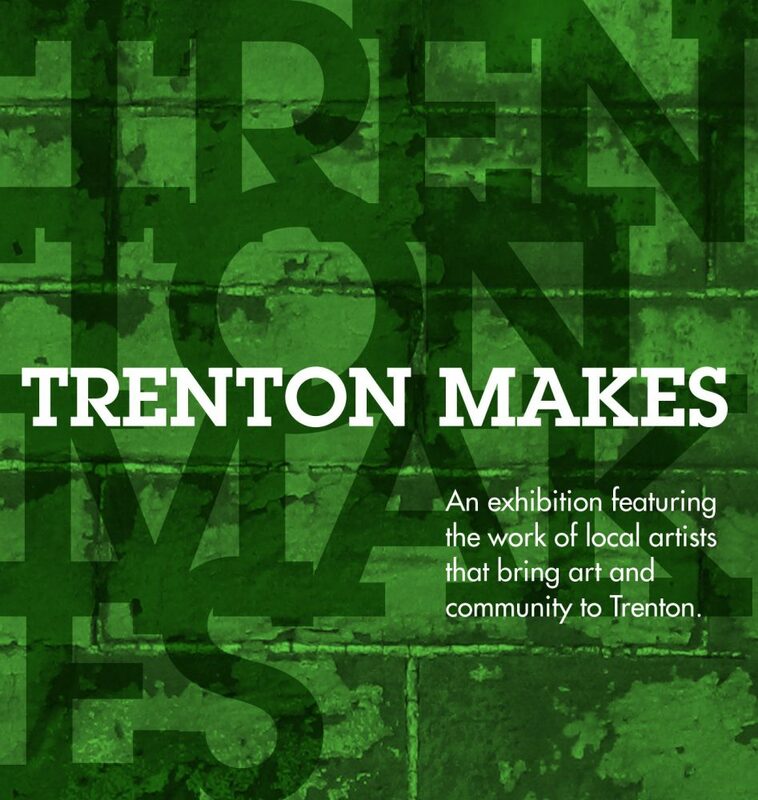 For Capital Health, the inspiration for this exhibit comes from the contributions that local community organizations, including the SAGE Coalition, ArtWorks and the Hopewell Valley Arts Council, make to their communities. They all do far more than bring art to the community; they build community. This work directly supports Capital Health’s mission: community can make the difference in our patients’ outcomes.